Whether the goal is cost and time-saving installation, building energy efficiency, certification to national energy code regulation, retro-fitting, flexibility, or building automation, NexLight's line of PerfectSense Intelligent Building Occupany Sensors meet any application need. 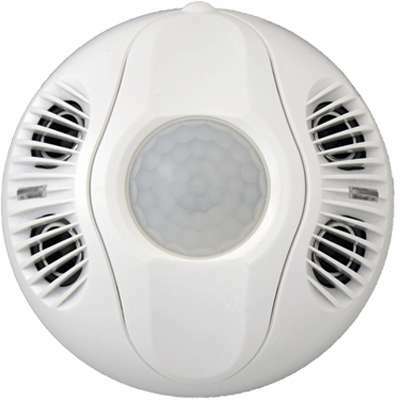 Either installed to work independently, or connect to work with a building network lighting control system, PerfectSense products offer many ways to control area lighting. 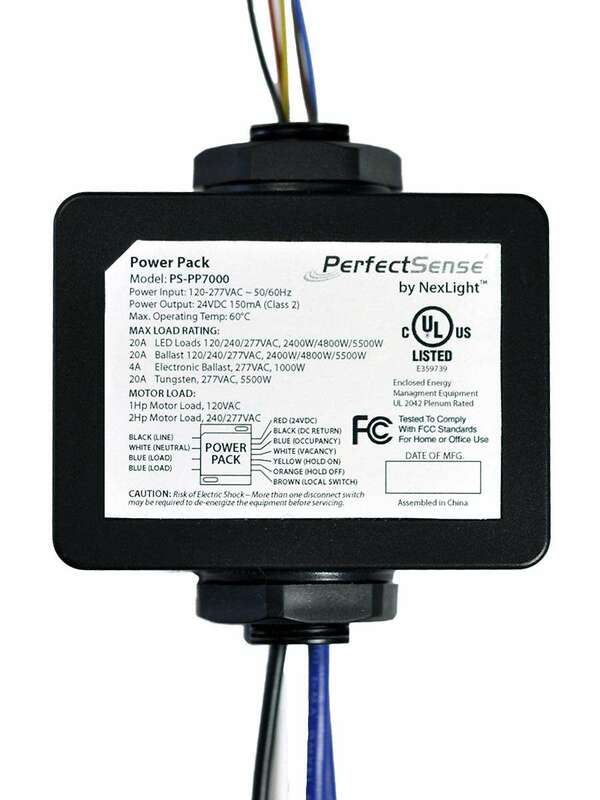 All PerfectSense products come with easy to understand installation instructions and wiring guides to quickly complete the line and low voltage connections. Intelligent out of the box presets provide accurate sensing and detection sensitivities for most applications, making the installation process even faster. 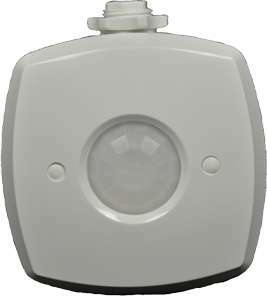 Cost-effectively save 20-80% of area lighting costs by installing occupancy sensors throught a facility. 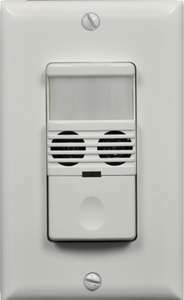 Perhaps the most cost effective controls strategy, occupancy sensors begin saving energy the day they are installed. 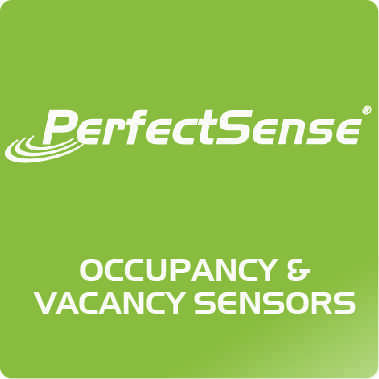 PerfectSense employs the latest sensing technologies and manufacturing methods to provide customers with a superior performing product. Backed by a 5-year limited warranty, all products are designed to provide a solution which increases energy savings while delivering occupant satisfaction.